We are one of the leading software solution providers for Schools and Educational institutions. Our product GRAVITY Smart SMS is a collection of software programs integrated with SMS to provide one unified software system for recordkeeping in every department in the school. In order to create a complete system of administrative software for the school we provide the finest software solution. After identifying the exact need of the school, we work with them to develop special versions that seamlessly meet their exact needs. Complete integration of Smart SMS with billing module makes the workload of the school to a minimum. 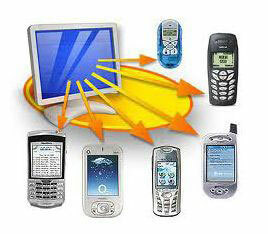 SMS integration available with Smart SMS that enables sending of short messages individually and as a group. The overwhelming majority of parents and kids now carry cell phones. This means text messaging can provide schools and colleges with an immediate, reliable and cost-effective method for contacting parents and students instantly. Schools can now use the power of text messaging to contact parents and students to convey information in an extremely time sensitive manner. 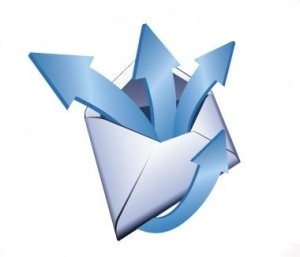 SMART SMS is the most advanced text message information disbursal & marketing system available. With SMART SMS and the power of today's mobile phones, you can revolutionize the way in which you communicate with students and their families. It allows you to offer an unrivalled level of service to your students and parents alike, even if they don't all have a mobile phone! A small step initiated by the school authorities can lead to a great relief & confidence building for the parents.